In December 2013, the Archdiocesan Young Church Ministries Team ran Young Catholic Leader, a 2004 gift to the archdiocese from the Marist Fathers. 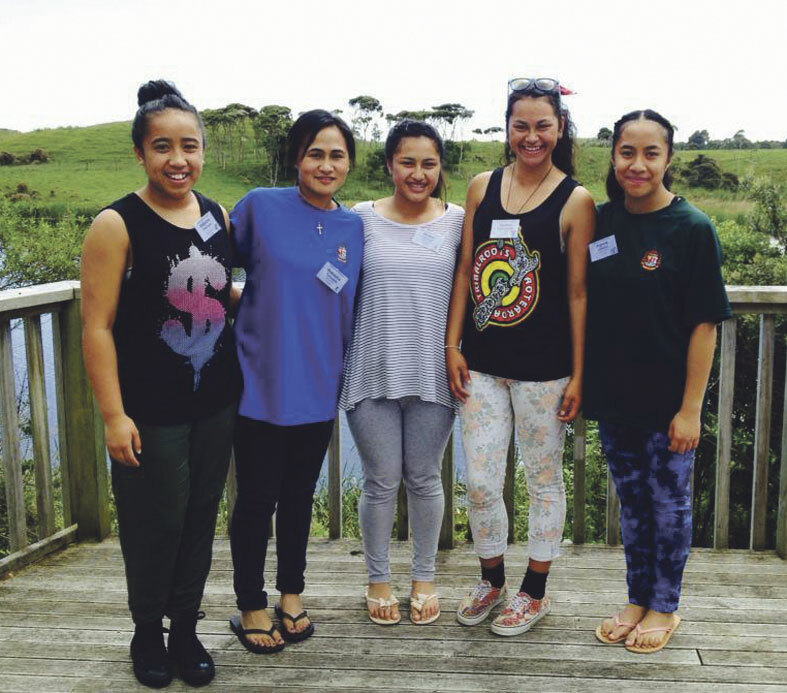 Last year 56 participants from Catholic schools and communities around the Wellington Archdiocese joined the five-day, live-in programme at Forest Lakes in Otaki. Four participants have written of their experience. YCL has been an amazing experience. If I were to describe it in three words, I would say it was challenging, fun and hot. I went on this camp to remove myself from dramas, learn new things and meet new people. I feel I’ve achieved all three. At camp, I was very quiet in the big group sessions, but when it was free time or small group activities, I didn’t want to hold back. Something I’ll take away with me is all the memories I have made with the people whom I now call Family. My favourite memory would be, the bonfire. I felt really special doing the Maori Haka for the first time with the Maori Pastoral Care group. I would like to say thank you to our leaders for putting up with us for the five days and making the camp enjoyable. I’m proud to say I’m a Catholic. Arriving at YCL for the first time was nerve racking. I was scared that I wouldn’t fit in with the students already there. But I was wrong. Within a few minutes of arriving with CJ Diaz, everyone was welcoming me warmly and introducing themselves. From there on I instantly knew that this YCL camp would be awesome. This camp was different from all the other camps I had been on. Perhaps I was more engaged with this camp and, because of that, the experience on this camp was fun, enjoyable and amazing. 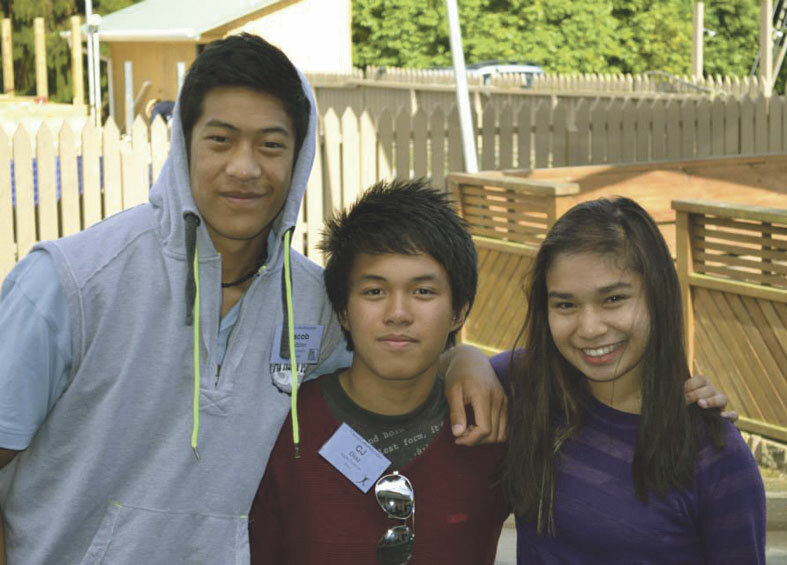 The camp has helped me in all aspects of how to become an effective leader; it has also motivated me to take my first step to becoming an effective leader as Deputy Head Boy for Paraparaumu College. 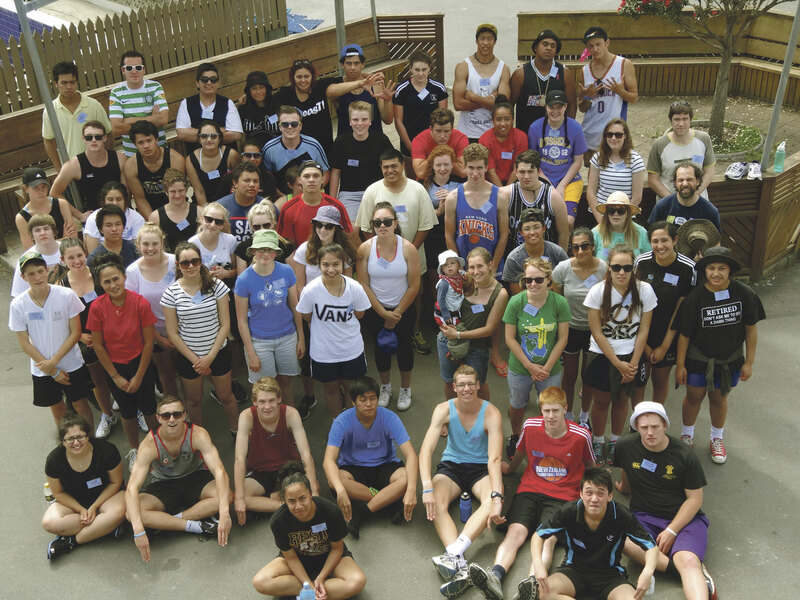 At YoungCatholicLeader 2013 I learnt things which will benefit me as a leader in my college, not just for this year, but for the rest of my life. The 12 keys to leadership, including passion, vision, courage, teamwork and perseverance, are things that I will be able to refer to when I need guidance. I have made friends on YCL 2013 who I’m sure will be with me for years. I’m sincerely thankful to all those who made the camp a success including Dan and Rebekah Siave, Isabella McCafferty and Emily Makower. Young Catholic Leader challenged me to consider some massive things in my life and for this I am sincerely thankful. YoungCatholicLeader has taught me many different ways of interpreting a situation from a leadership perspective. Camp has been a real eye-opener and helped me to face many obstacles. It has changed my perspective on the way I see some things now as a leader. The experience was beyond awesome. Bonding with each of those 56 students was priceless. I had the time of my life and I am so happy that I took this opportunity. For me the sessions were great – everything the leaders talked about gave me a much better understanding of the strengths of being a Young Catholic Leader. There were also activities the leaders prepared for us where we were asked to take into consideration other people’s opinions and to share our ideas. We worked well as a team. At first I didn’t know what to expect, but I’ve made many new and great friends and it feels like we are one big family.